One of his best. Vince will be sadly missed. Even Though Kyle did a wonderful job on the Survivor, Vince is Still Vince. no one like him. Not Thor, not Child, not Grealy, not even Clancy. my opinion of course. 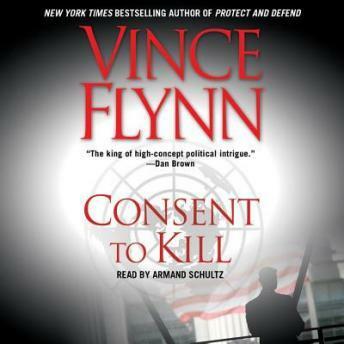 Vince the absolute best of the covert genre. Way too predictable... I read no original thoughts. If I didn't know better, I'd think I had read this twice now!